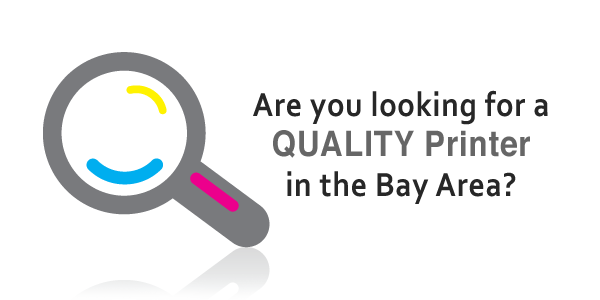 Quality Printing Solutions Quality Printing Solutions is one of the most established print companies servicing Northern CA. 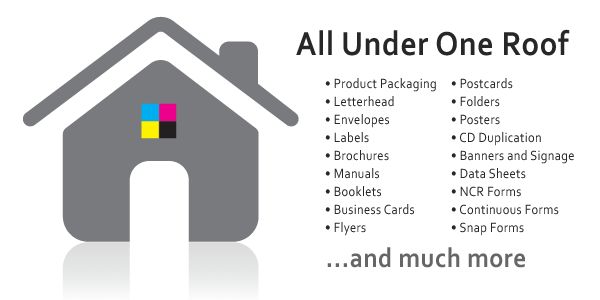 With over twenty years of experience in production and sales, we are confident that we can manage all of your printing needs at a competitive price. 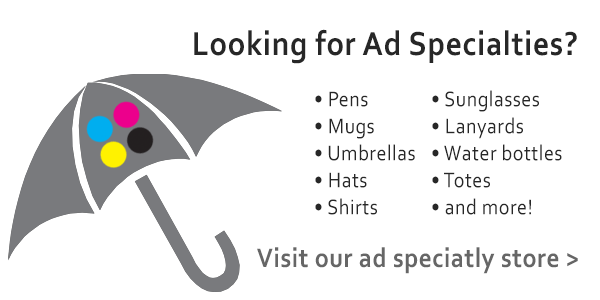 We are also proud to offer our customers ad specialties and design capabilities to meet all of your promotional needs. No project is too big or too small. Learn about the services we offer. 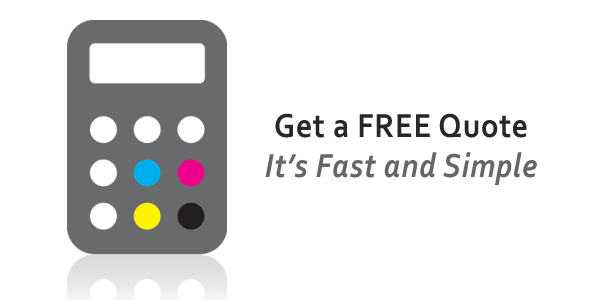 Tell us about your project and receive a quote within 24 hours. Read what others are saying about us on Yelp.